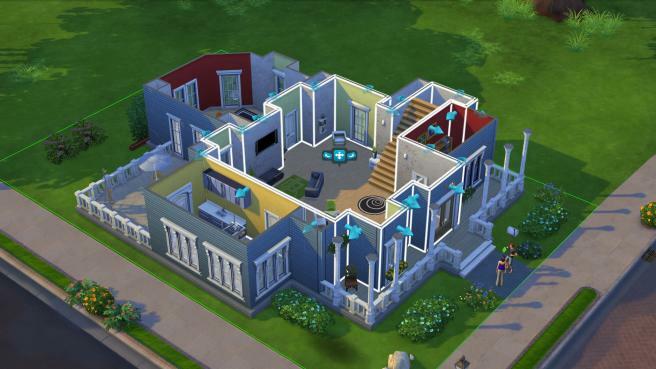 In The Sims 4 is no clear-cut plot, but the gameplay is not linear and has given the ultimate goal. The player controls his own created character, directing it to perform various activities and to create relationships with other characters similar to real life. The game take place in fictional worlds, made ? ?in the spirit of modernity. They inhabited already ready families and non-player characters who live in it for a given story lines. At any time, the player can take control of any family and no limits in their actions alter the course. "Digital Content" It's time to party "- Includes bar and stylish outfits for your characters. "Digital Content" Walking through the night "- Includes a laser show, interesting decorations for the holiday and stunning costumes for parties. "Digital content with cool hats in the form of animals - Includes a collection of funny hats in the form of animals - your characters will look unforgettable! 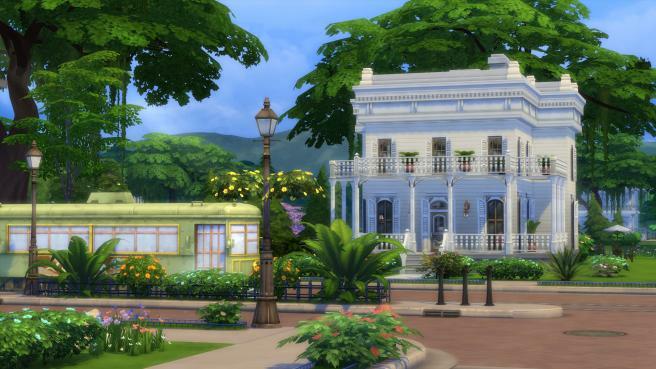 "Digital soundtrack The Sims 4 - Digital soundtrack with music from the game. 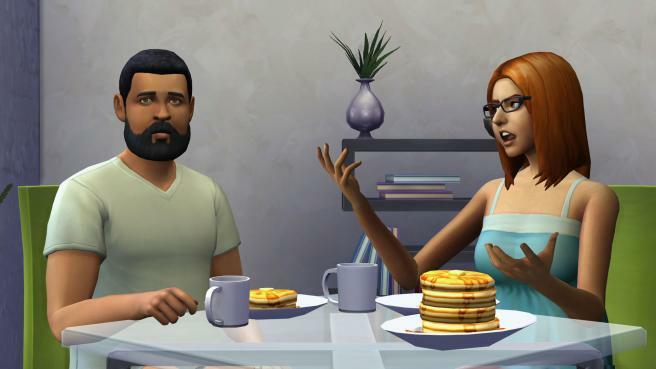 - What is The Sims 4? 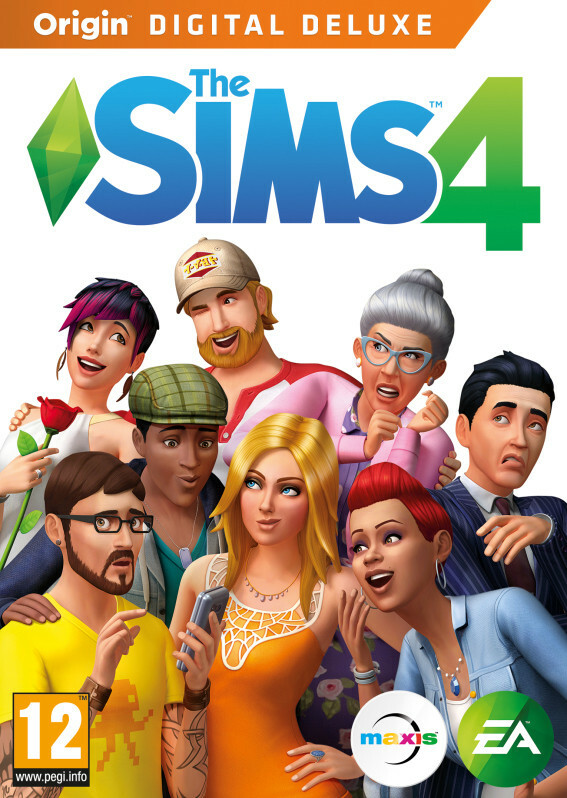 Game The Sims 4 - the long-awaited game-life simulator that allows you to play with life like never before. - Characters with a strong character: Create and control a new generation of characters with strong characters, new emotions and a unique appearance. - New features: Characters with strong characters and new emotions become great heroes for new intricate and fascinating stories. - Powerful design tools: Brand new construction mode and the editor of the character creation have been completely redesigned and became even more powerful, more comfortable and more fun. - Bright City: Explore the diverse and full of life in the city with more reasonable characters. - Share your creations: Browse and download new content and share their creations in the Gallery The Sims 4. 2 Start OriginThinSetup.exe of Origin install folder, create an account and login. 3 Copy the contents of the folder Crack in a folder with the game. 4 Start with a shortcut on your desktop and play (note that you must be in zalogininy Origin'e). 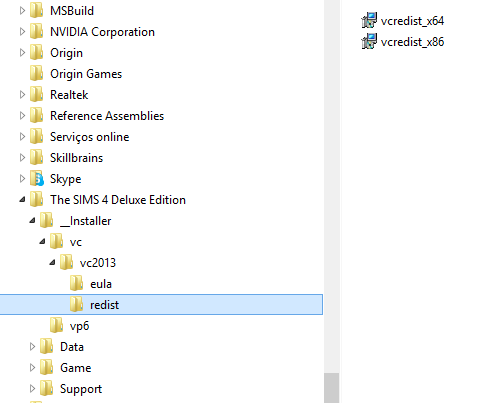 NOTA IMPORTANTE: Esta versão original do The Sims 4 é Russa! 1 - Correr o setup do jogo. 4 - Correr estes dois ficheiros, como indica a imagem. 6 - Correr o " TS4 PT_br.reg ". 7 - Só agora o jogo funciona, já em Português!